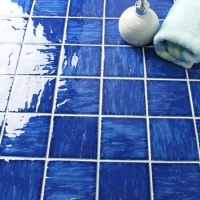 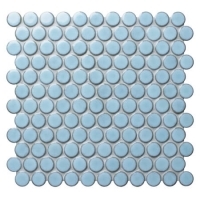 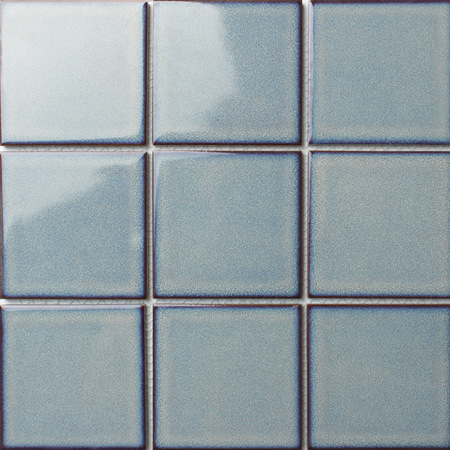 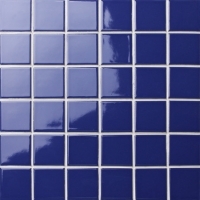 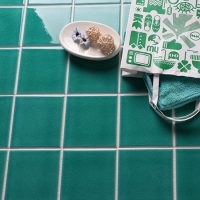 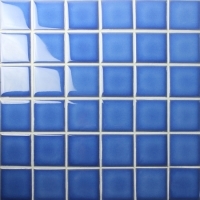 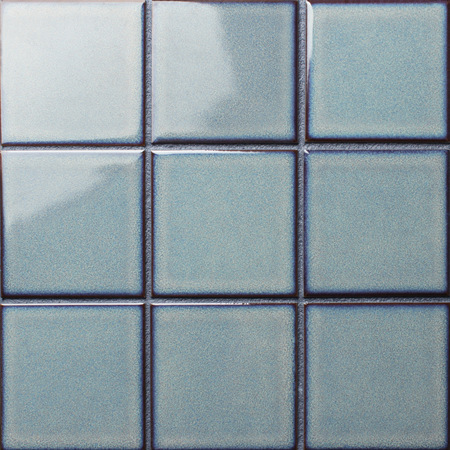 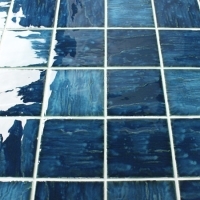 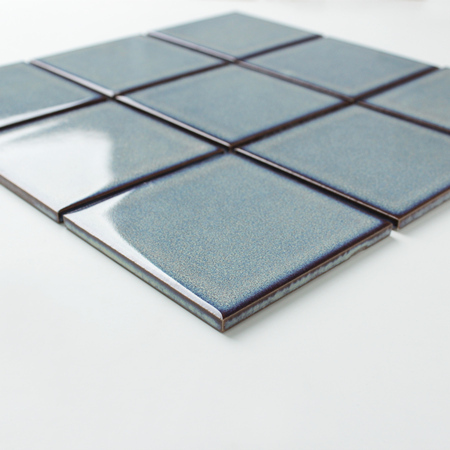 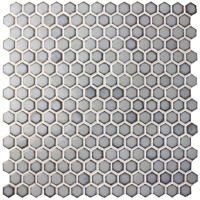 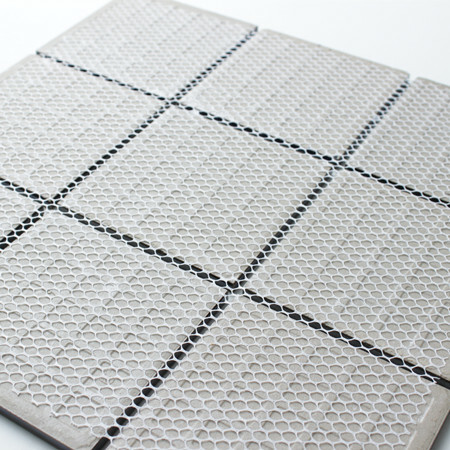 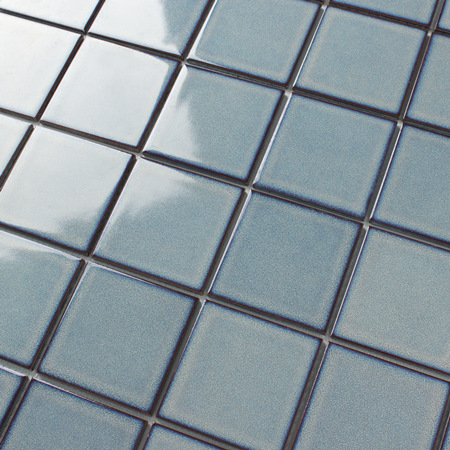 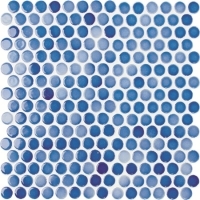 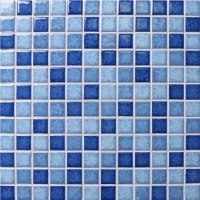 4 inch size is a hot-sale size in our ceramic mosaic tiles, this solid surface features deeper-color on the tile edge can add dimension to any applications. 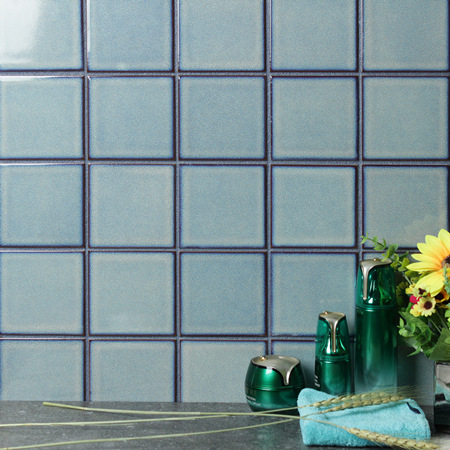 Building a graceful backsplash for you. 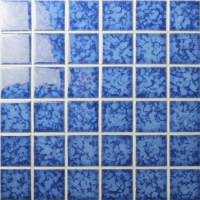 Sample can be provide for making sure the quality.